This is a section for extra classroom textbooks or homeschool resources. 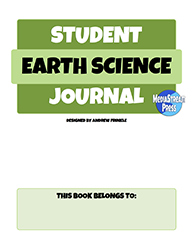 Get these 90+ page journals for science or other subjects. They're started for you, with pre-made table of contents, headers, section and title pages, and so on. Saves a lot of time and keeps kids organized! 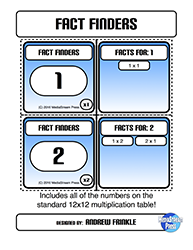 Fact Finders helps students learn multiplication, factors, division skills, and fact families by taking every product from the 12x12 multiplication table and making students find EVERY multiplication problem with those answers. Each card features every problem and factor for that product. 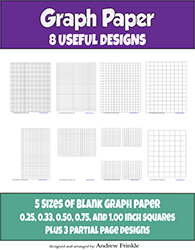 Need graph paper for art, math, or other classroom activities? 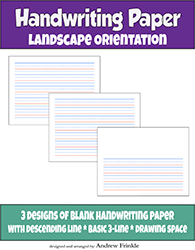 Get this book with 5 different sizes of graph paper, plus 3 different partial-page designs. 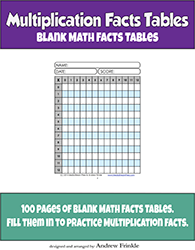 Teach an entire year's math with just a pencil and graph paper. All the skills you need to pass elementary school and most of middle school! This is a great teaching resource or homeschool curriculum option, and it supports the common core! 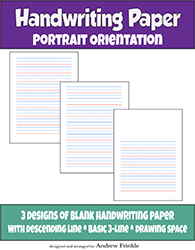 Get 100 pages or handwriting paper in 3 handy styles per book. You can choose between Landscape or Portrait Layouts. 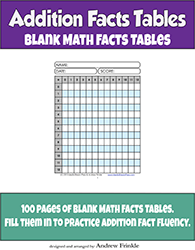 Get 100 copies of a blank math facts table for addition or multiplication. Each one also has a space for a name, date, and time/score if you want to grade them or time them as they are being filled out. 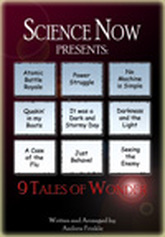 Science Now - 9 Tales of Wonder takes need to know science concepts and packs them into short stories that are loaded with hundreds of vocabulary words. The activities and puzzles support learning and follow state and national curriculum. 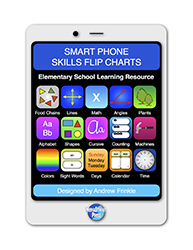 Developed by a teacher for teachers, parents, and students. 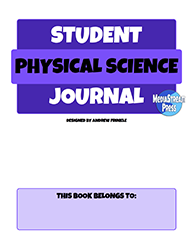 Features 9 stories in major science concept areas, nearly 500 vocabulary words, 17 original characters, 30 activities, character bios, and much, much more. 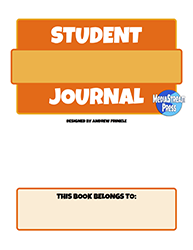 Get it in print on Lulu or get it in a digital download on either of my sites on TeachersPayTeachers or TeachersNotebook. Need reading intervention or phonics-building activities? This is it! 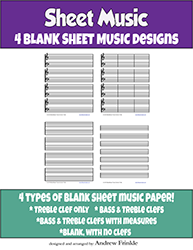 Get 25 copies each of 4 different styles of blank sheet music. 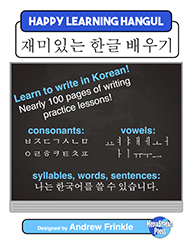 Great for writing your own music or teaching composing or music lessons.